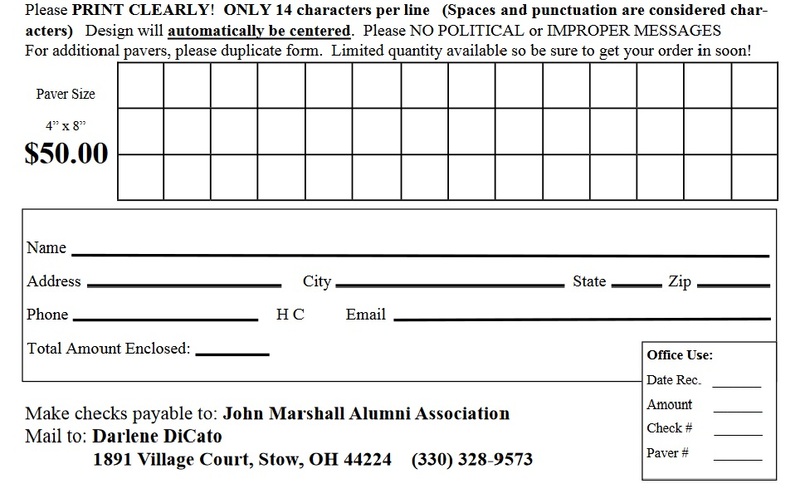 The John Marshall High School Alumni Association is developing a new program to create Class Representatives who serve as a liaison between you, The alumni community. Your Reunion Committee is in the planning stages for the 45th Class Reunion. Please send us your name and email address to JMHClassOf1975@ yahoo.com to receive updated information on the upcoming event. 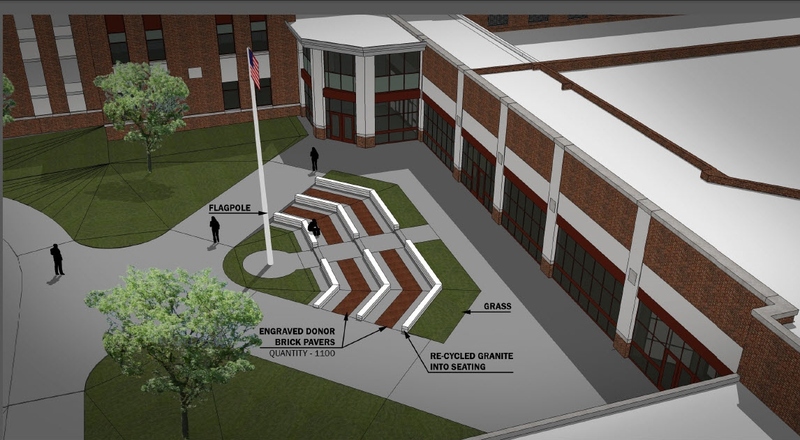 Interested in a Paver in the new Alumni Plaza?